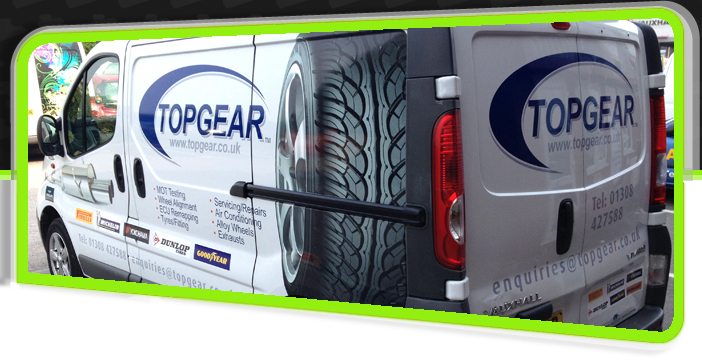 Vehicle decals give you the added advantage of building brand awareness and promoting your business at a fraction of traditional advertising costs. 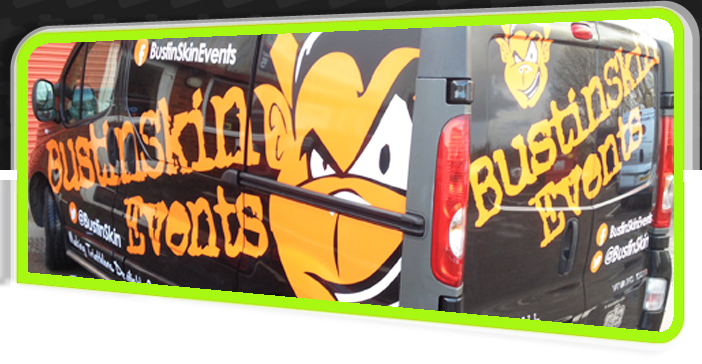 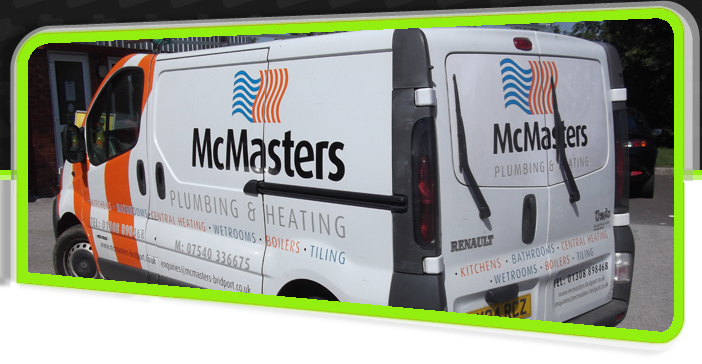 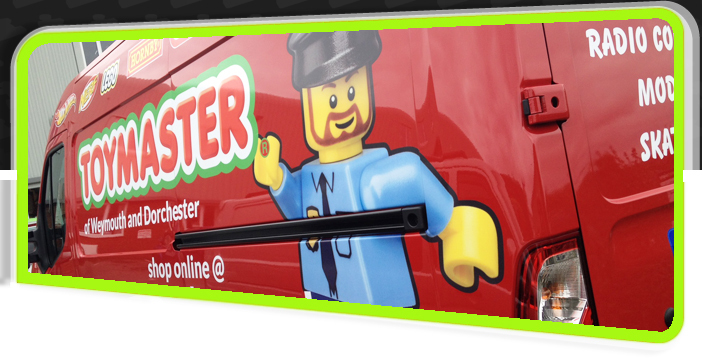 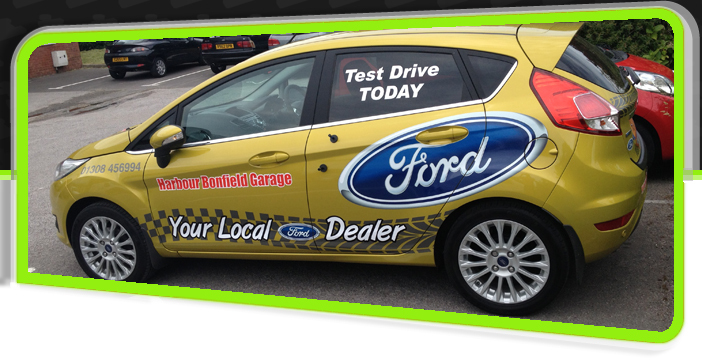 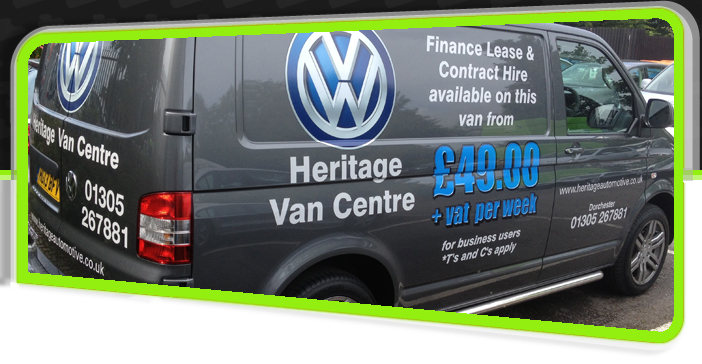 There is no better way to spend your marketing budget than to invest in effective vehicle signage. 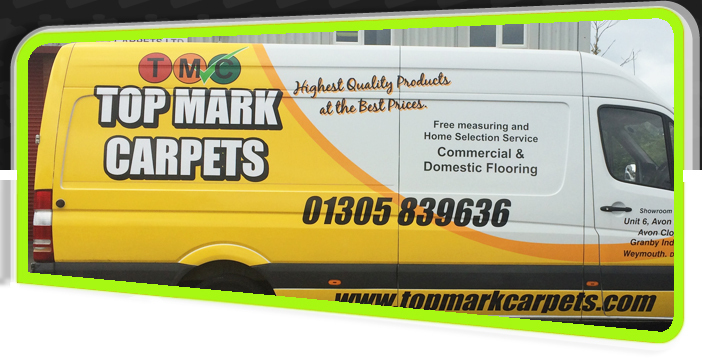 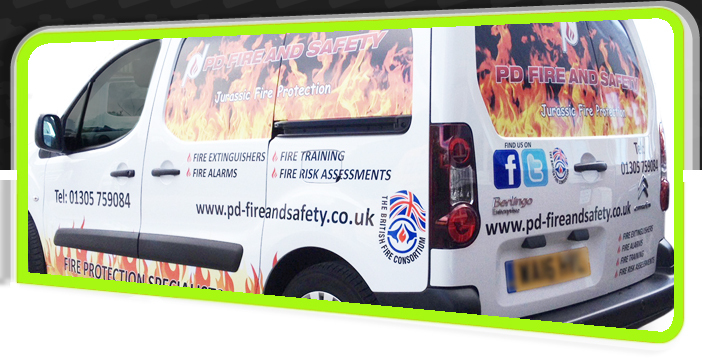 If you'd like to find out more how we can help you or you'd like for us to design a vehicle graphic visual for you then please contact us either via email or call the office on 01305 767633 and we'll be happy to help with your requirement.